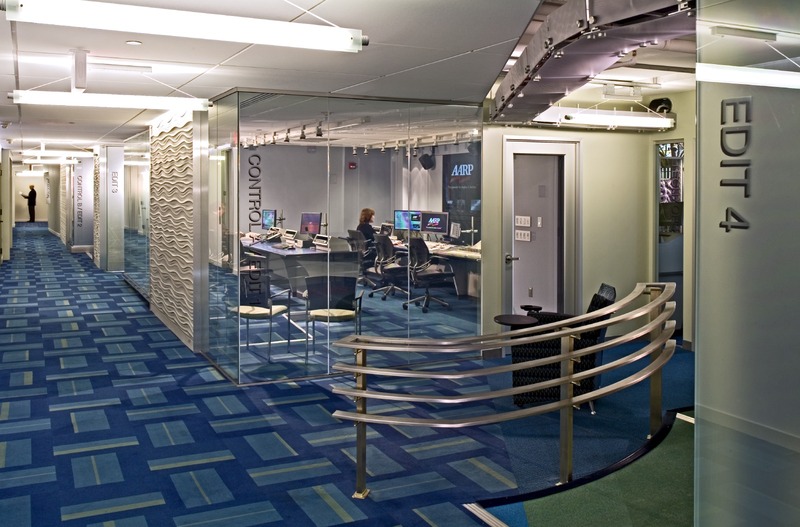 Integrating state of the art technology, the project created timeless broadcast studios that will grow and adapt with the client’s constantly changing needs. 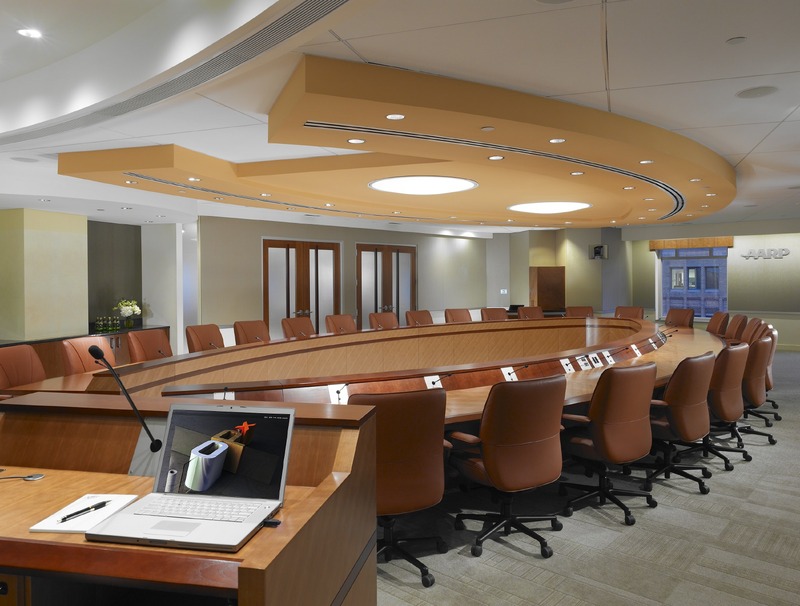 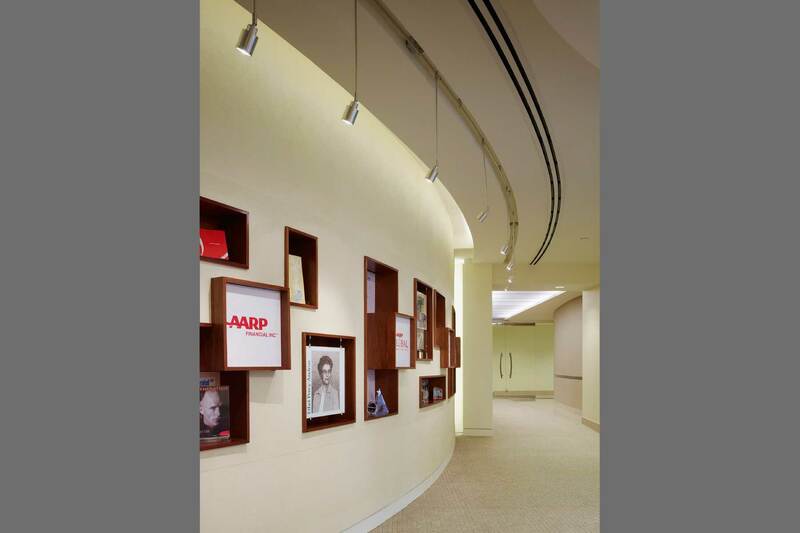 As the largest association in Washington, DC, AARP asked Lawson to update their broadcast facility to further their mission and better serve in-house clients and visitors. 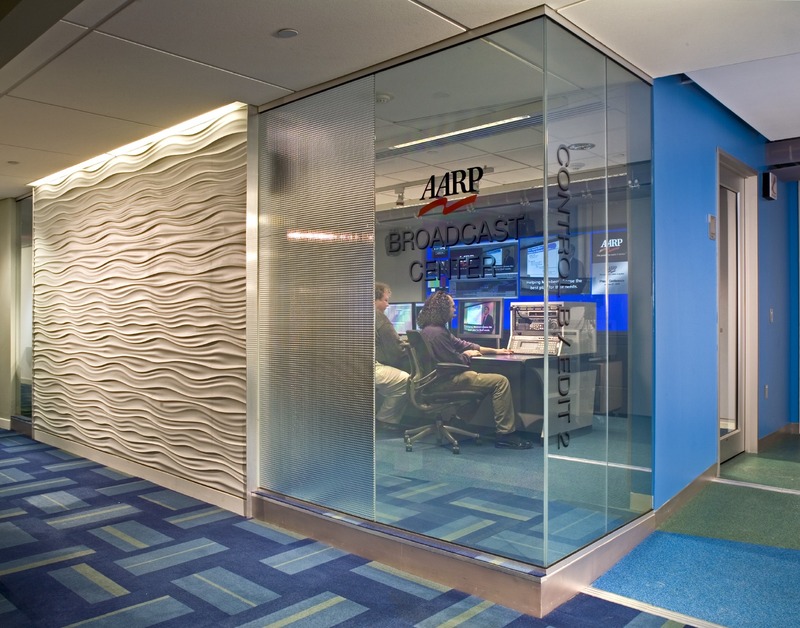 Since AARP Television and Radio produces original material, the renovation had to integrate the latest equipment and maintain the highest broadcast standards. 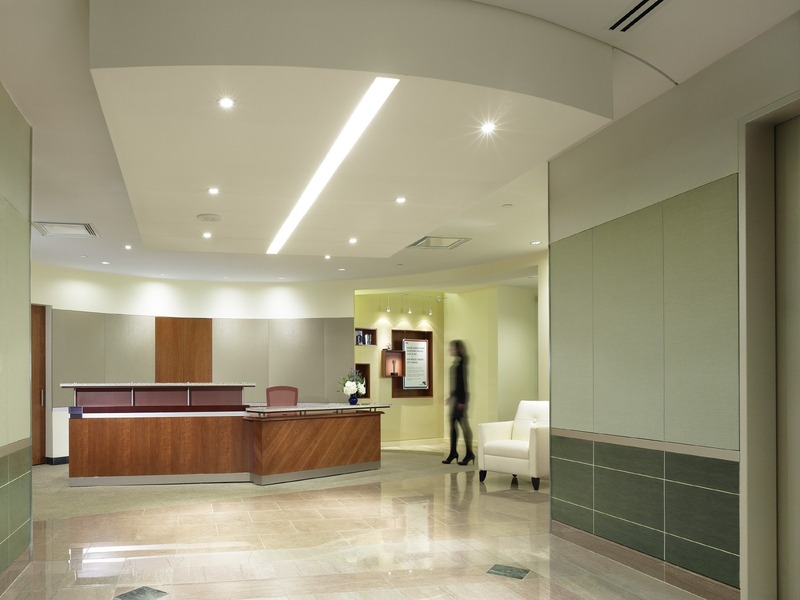 As both architect and project manager, Lawson developed and implemented a plan to reutilize the available area for two full service television studios, a radio production studio, three production control rooms, and three edit suites. 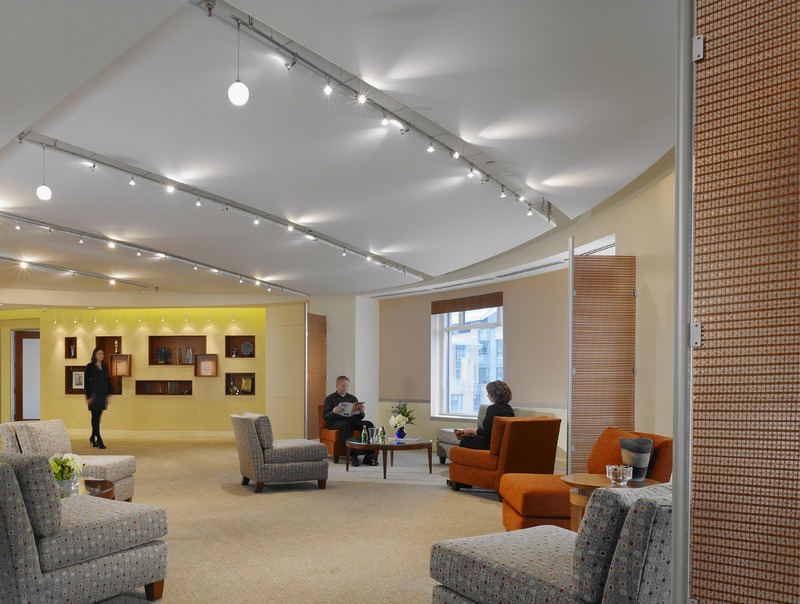 The green room, makeup room, set storage, and shop were all modified to reallocate space and allow for future growth. 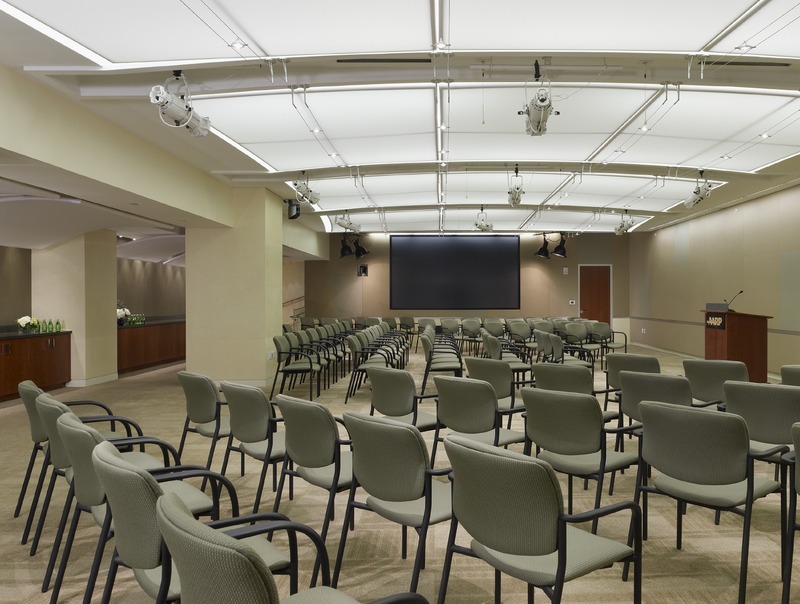 In serving an expanded role as project manager, Lawson helped ensure the project’s success by preparing estimates, documenting meetings, and advising AARP on schedule, contract and consultant issues. 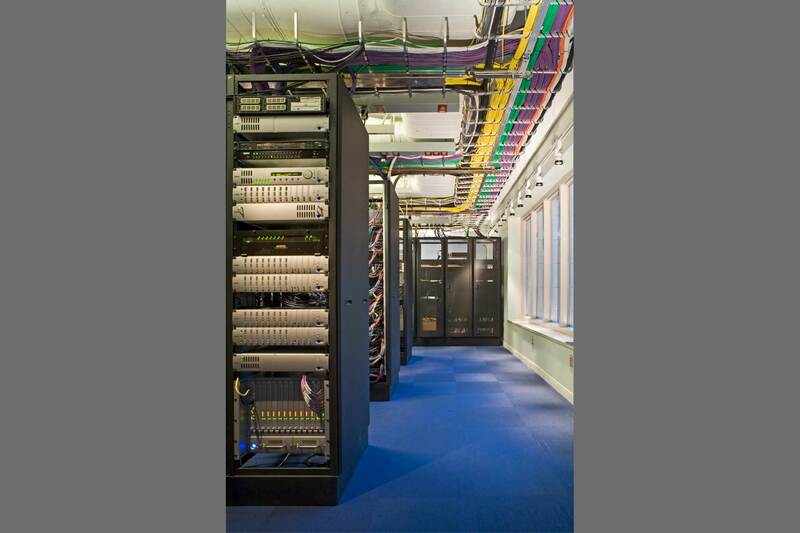 The renovation met the immediate goal of integrating state of the art technology. 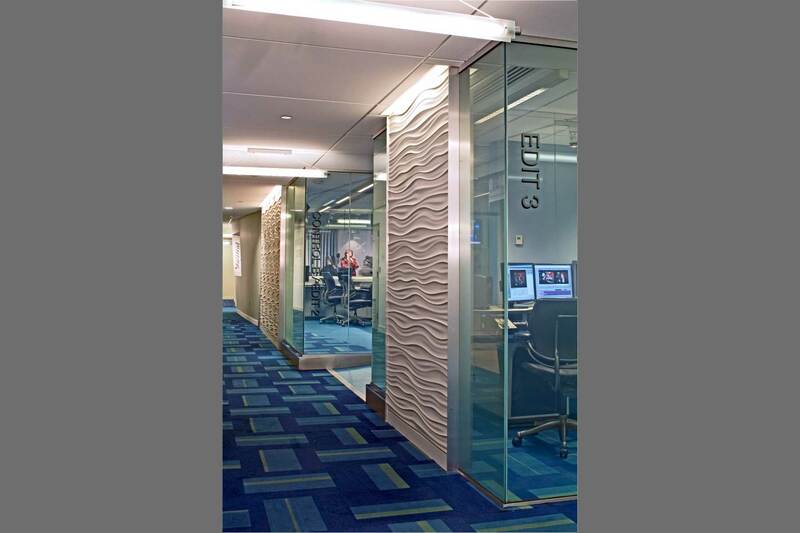 But, the project achieved a larger goal – timeless broadcast studios that will grow and adapt with the client’s constantly changing needs.